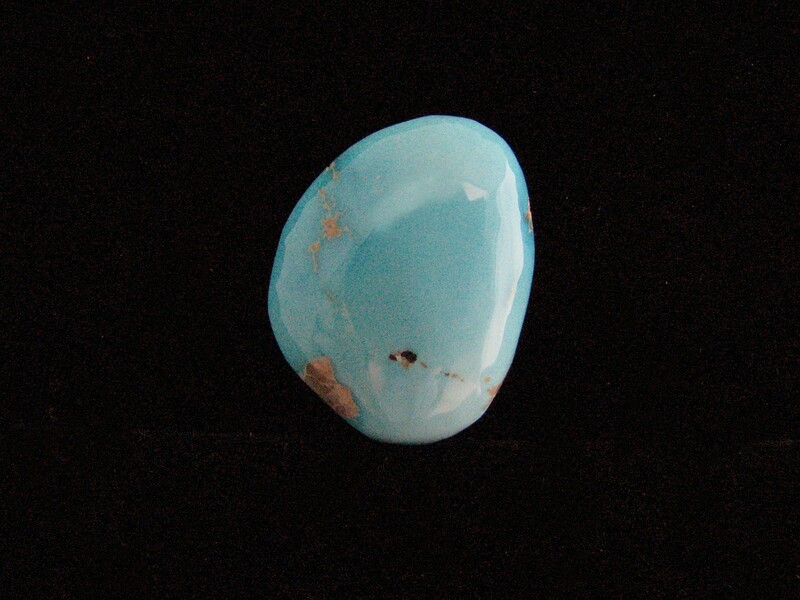 This beautiful 100% natural untreated Sleeping Beauty Turquoise Designer Cabochon is from the Sleeping Beauty Mine is in Arizona. This cab will make a beautiful medium size pendant for any necklace. Measurements are 5 x 15 x 21 mm. This Snake River Agate Designer Cabochon features a lavender color with a subtle floral display of black plumes peeking through its surface. It’s freeform cut, high polish, and pastel color makes this cabochon pleasing to the eye. It’s ready for wire wrapping or for setting in silver. It’s approximately 32mm in diameter and slightly beveled in the back to facilitate setting. This Snake River agate was found in South East Oregon and is rarely found. 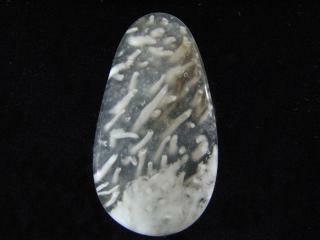 This Snake River Agate Designer Cabochon has black flowers on a pale pink and orange canvas. It was found in Oregon and measures 5 x 35 mm. 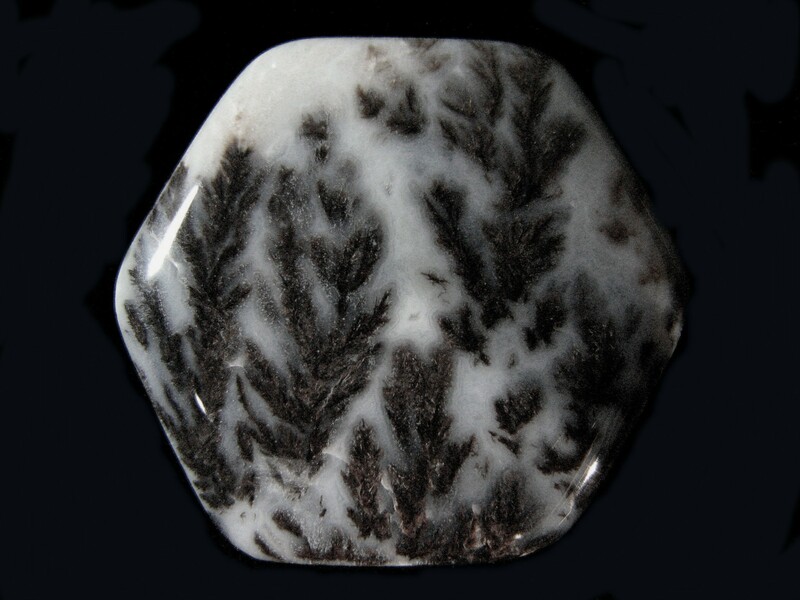 Reminiscent of snowflakes in the night, this Snow Flake Obsidian Designer Cabochon from Oregon would make a nice necklace. Measurements are 4 x 28 x 36 mm. These are assorted Teepee Canyon and Dryhead Agate Designer Cabochons. The price is per cab. Please click “CONTACT US” and send an email if you need the exact dimensions or a more detailed description of the cabochon you like. After completing your purchase, please email us the number of your cabochon and it will be shipped. Found in Mexico, this unique Tube Agate Designer Cabochon features interesting tube structures. Measurements are 4 x 18 x 36 mm. 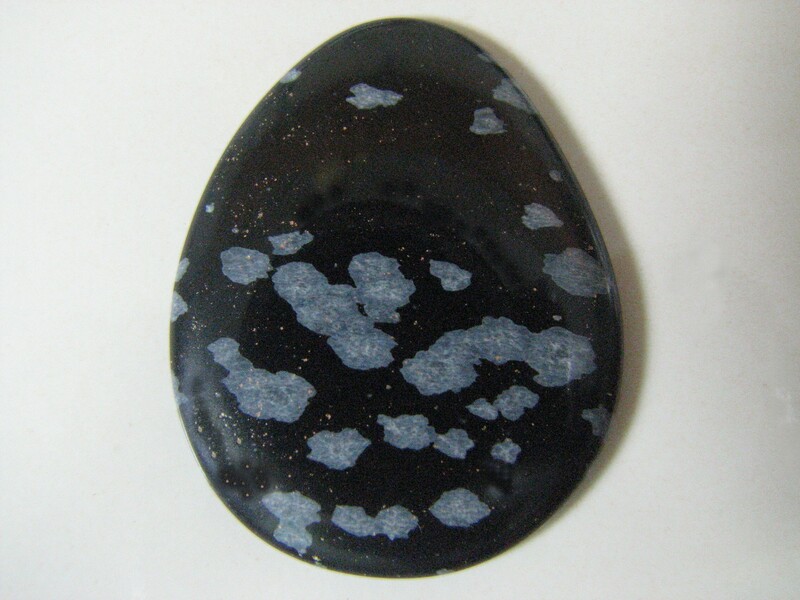 This West Texas Plume Agate Designer Cabochon features an unusual hexagonal shape with black plumes in a multi floral pattern. 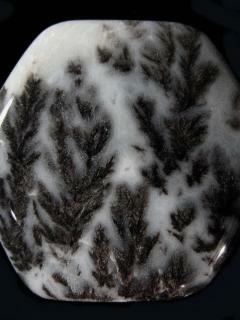 The black plumes are enhanced by a soft white agate background. A good cabochon for formal and casual jewelry. Side to side is 30mm. This plume agate is professionally cut, has a high polish, and is slightly beveled to facilitate setting. 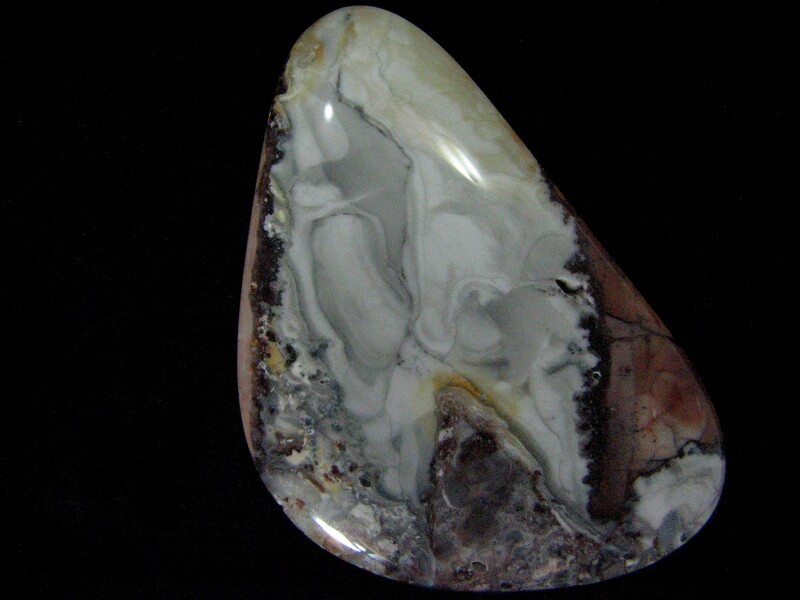 The agate was found on a ranch near Van Horn, Texas. 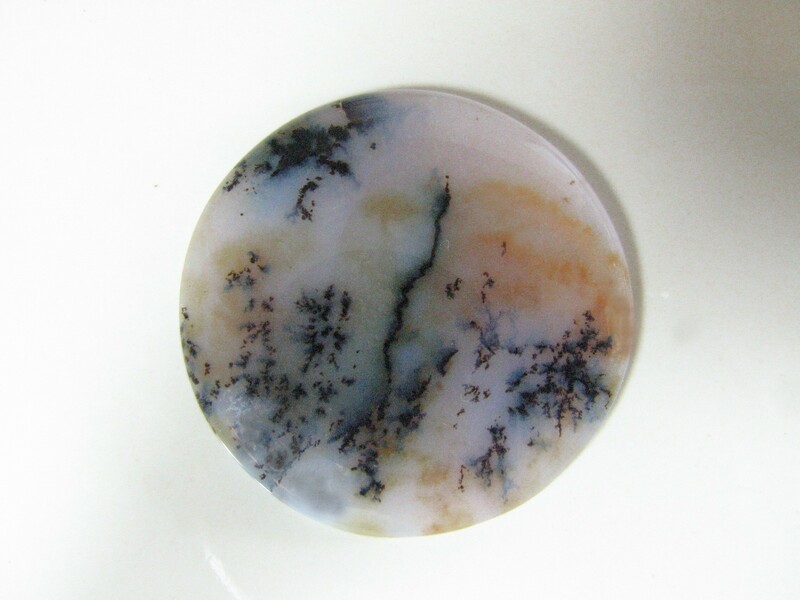 A quality cabochon for your jewelry or collection. This beautiful Willow Creek Designer Cabochon features a mountainous scene with a billowing white cloud background. Willow Creek is a premium jasper from Idaho which looks and feels like porcelain. Measurements are 4 x 32 x 45 mm. 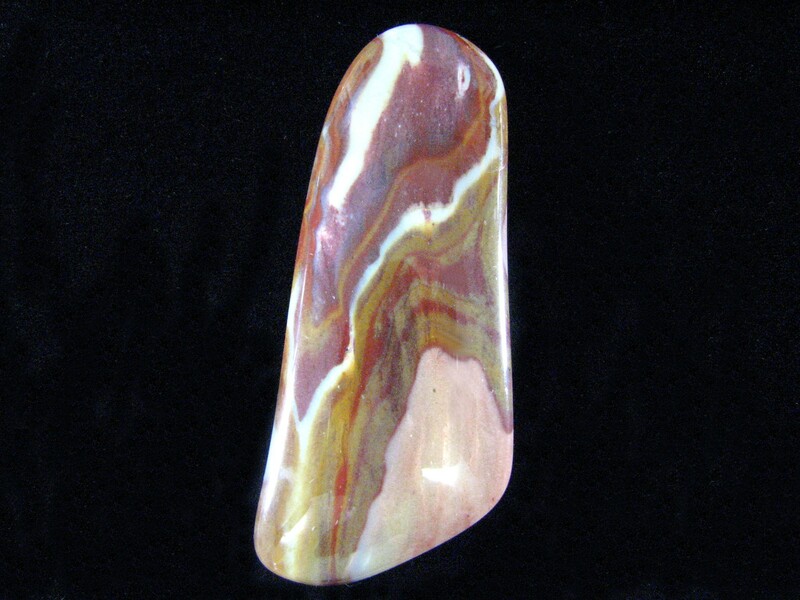 This uniquely shaped Wonderstone Rhyolite Designer Cabochon boasts purple, red, pink, and yellow features. It was found in Utah. Measurements are 5 x 20 x 50 mm.